Is 2018 the year that you save your local pub? It isn’t just small villages without any other amenities that have a pub to save. Many towns and even cities are recognising the benefit of keeping the heart and soul of their community alive by keeping the pub doors open, the beer taps flowing and the cash tills ringing. Raising money to purchase a chunk of real estate heritage may be daunting but there are a growing number of community groups that have raised hundreds of thousands of pounds and you can learn from their success. Contacts such as the Plunkett Foundation can also direct you to grants and funders that are available and, equally as important, what you have to do to acquire this helpful investment into your dream community asset. Don’t mistake the help available as too much of a hand holding exercise though. Getting a group of local, like-minded individuals together, raising the funds to buy your local pub, putting together a good quality business plan to show that you can make the pub a profitable business, and getting the current owner to accept your commercially competitive offer will not be easy.  During 2017 MJD HUGHES LTD have produced over 40 Business Buyer & Market Appraisal Valuation reports for community groups wishing to buy their local pub. One of these groups was the villagers at Stockbury in Kent who went on to buy The Harrow. I only visited The Harrow, a closed and sorry memory of its former self, in April but by the turn of the year, this plucky band of villagers had been recognised for their efforts with a national award. The villagers of Stockbury won the Campaign for Real Ale’s (CAMRA) Pub Saving Award, which recognises communities that prevented the closure of their local. 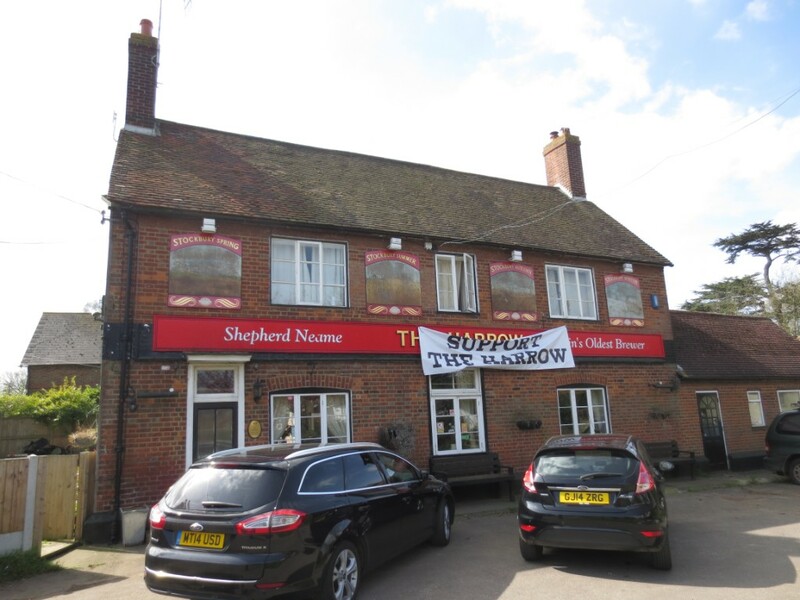 The property had been owned by Shepherd Neame and the group of 140 shareholders, investing between £200 and £20,000, secured enough funding to draw in the financial assistance available from the Plunkett Foundation and More than a Pub to the raise the £380,000 needed to save this tremendous 200-year-old part of village life. Buying the pub is only the beginning. Many times the property will be closed and in need of a full refurbishment. The Harrow was no exception. Momentum is everything, and with the bit between their teeth, having had the offer to purchase accepted, the group called in all their favours and with it came extra cash from local councillors. The community continued to create awareness through quiz nights, barbecues and village performances. Keeping the campaign in the public eye is nine-tenths of the job. Another good idea for raising money is for pop-up pubs to be erected in villagers gardens or at community events. If you haven’t got a pub to go to let others in your community realise what they are missing. The pub re-opened in August and the community have never felt better connected. The key to this part happening is not just beer and dominoes though. Events for vulnerable members of the community, regular book swaps, internet cafe, meetings for local groups, and anything that gets the pub used will establish the pub as the centre of the village for everyone. So, is 2018 the year that you and your neighbours put that pipe dream into a pint pot and breathe some life into your local pub? 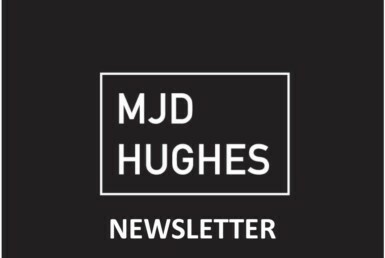 Contact MJD HUGHES Ltd on one of our office numbers or at info@mjdhughes.com we will be able to advise on your first move to pouring your first pint.